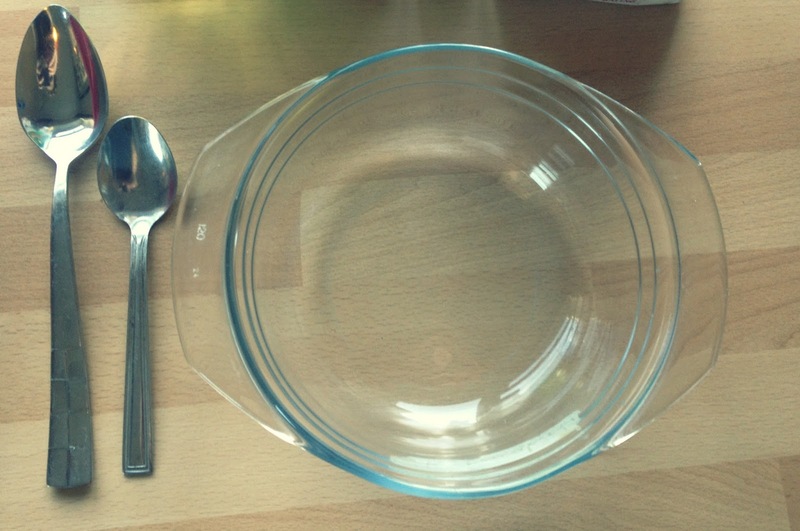 It's officially (or perhaps unofficially) 'Blue Monday' - the most depressing day of the year, and I just couldn't resist posting a little D.I.Y to lift everyone's moods! While at home today a little spell of creativity washed over me, and this is the outcome. 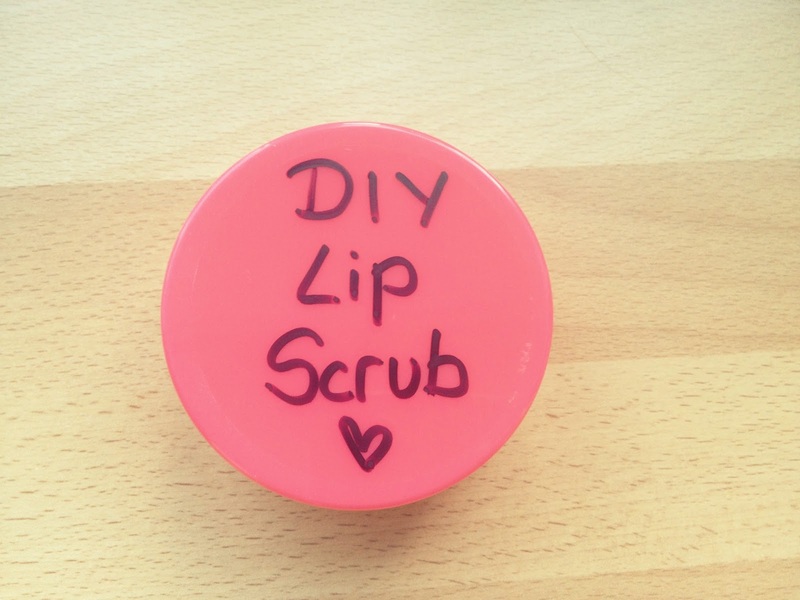 As it's January and all our pockets are pretty empty, this D.I.Y lip scrub is a perfect, and incredibly cheap, way of treating those dry winter lips. You don't need to go out and buy anything for this - most of you will already have the ingredients lying around the house! Now go and get creative! 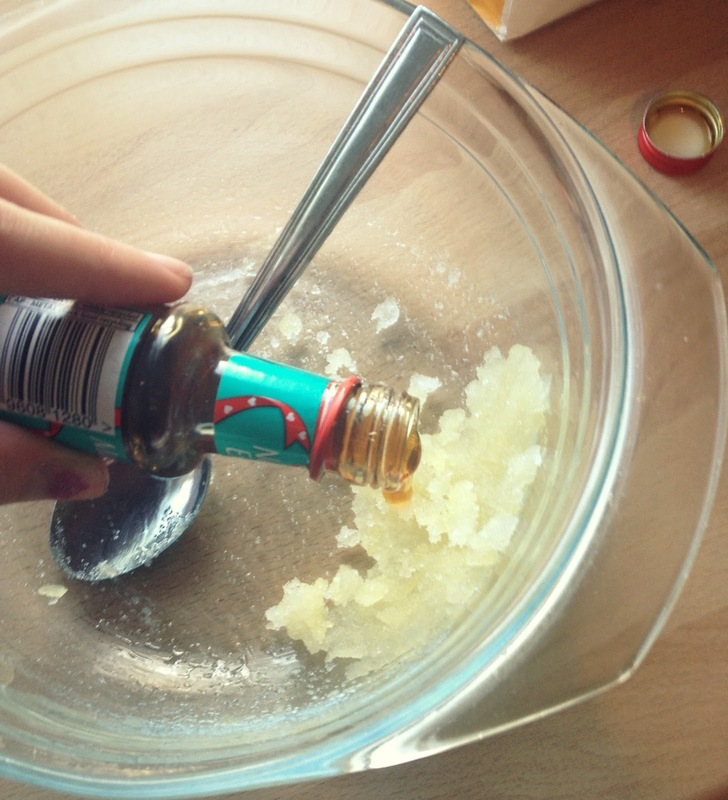 A teaspoon, a tablespoon, a mixing bowl & a tub to store lip scrub in. 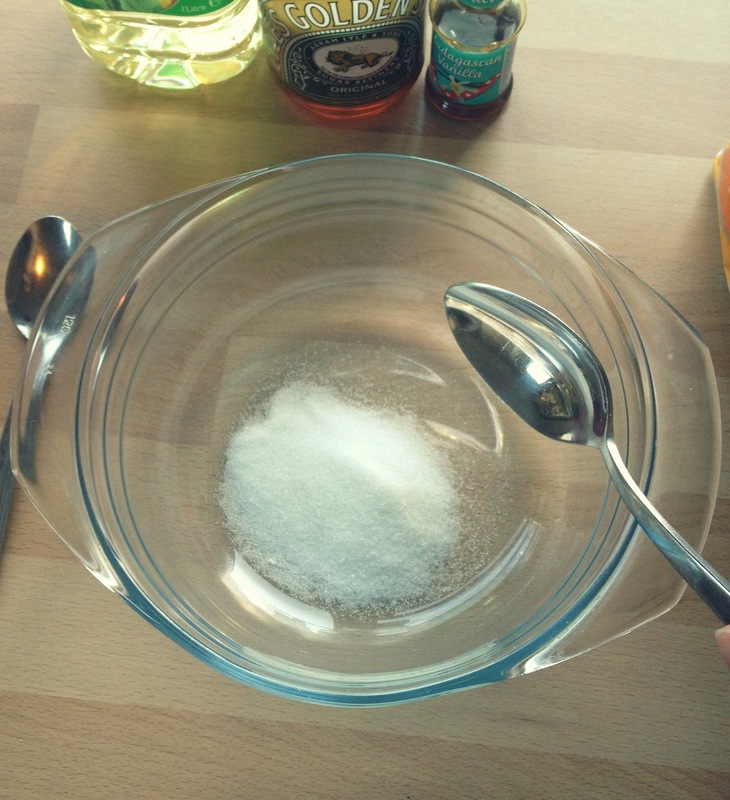 Add a tablespoon of caster sugar to your mixing bowl. 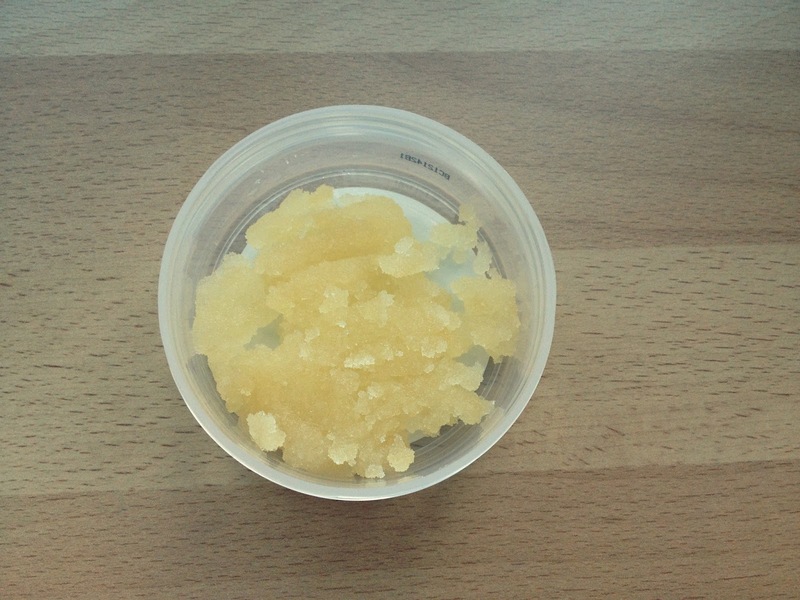 The sugar is the base of the scrub and the bit that actually scrubs your lips so we use more of this than any other ingredient. 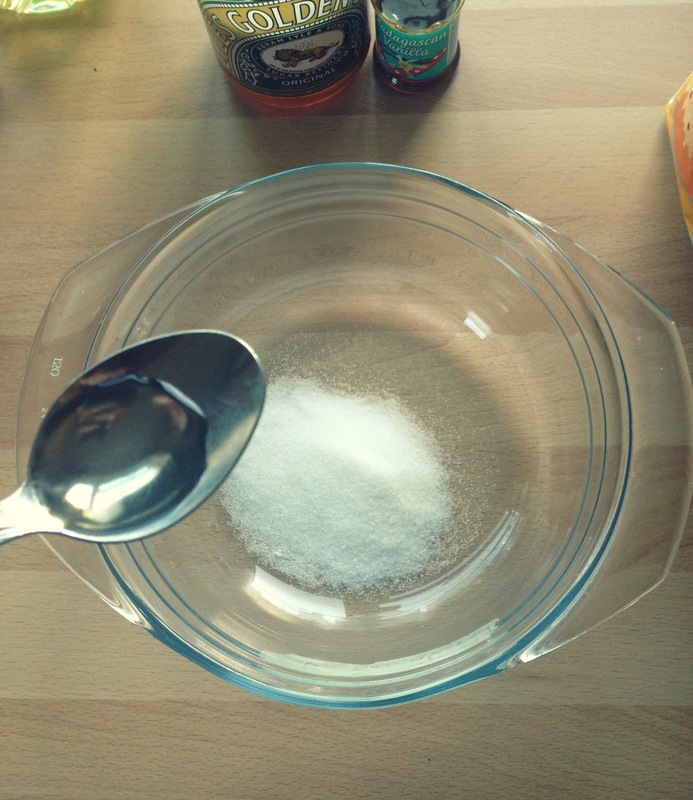 Next, add (roughly) a teaspoon of sunflower oil to the sugar. 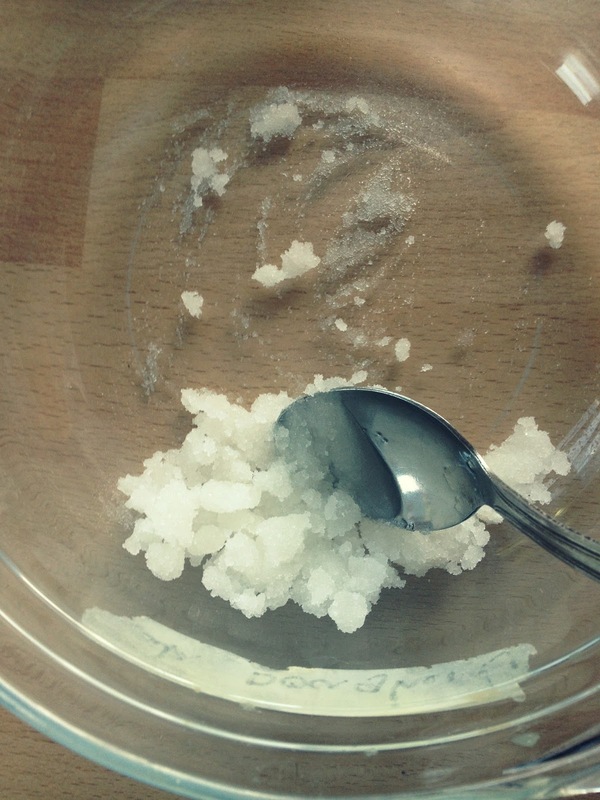 You do not want the scrub to be runny or liquid-y so be sure not to add too much! 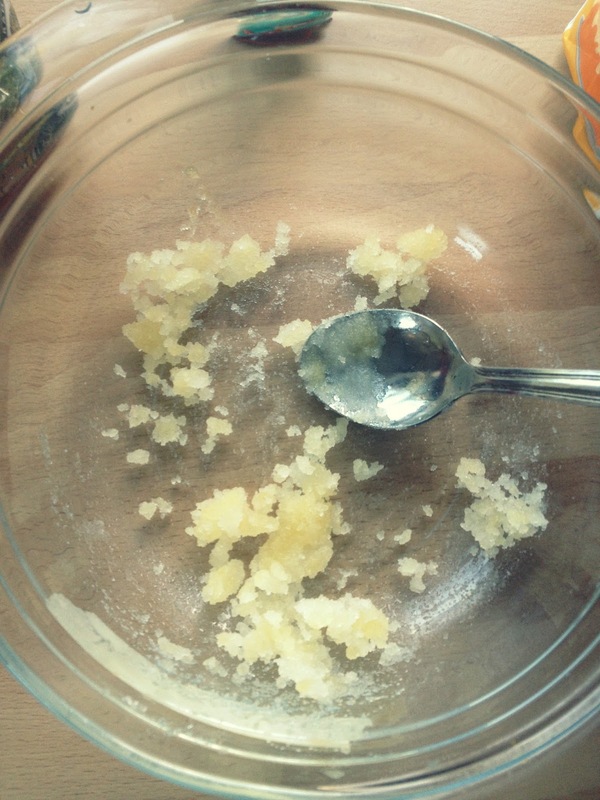 Mix it until the scrub becomes a little clumpy. 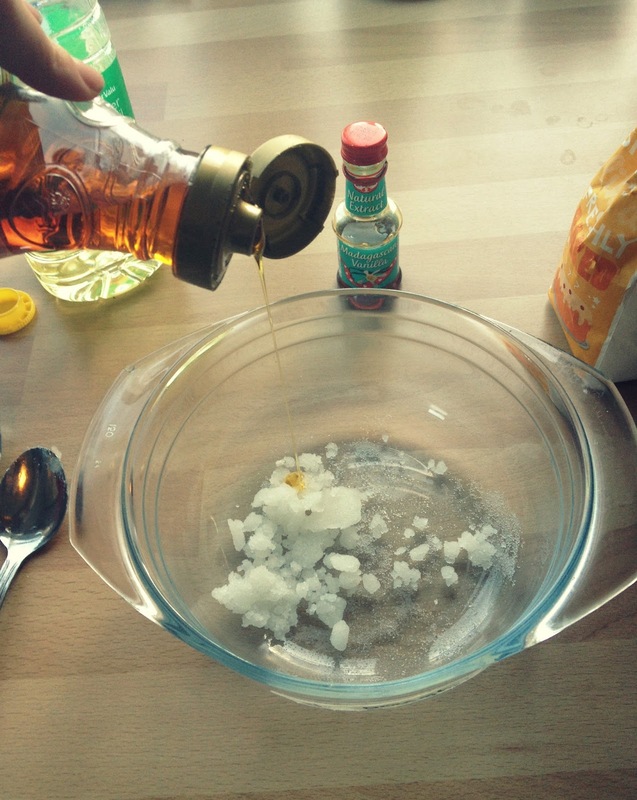 Add only a dribble of golden syrup to the mix, as you do not want it to be too sticky. 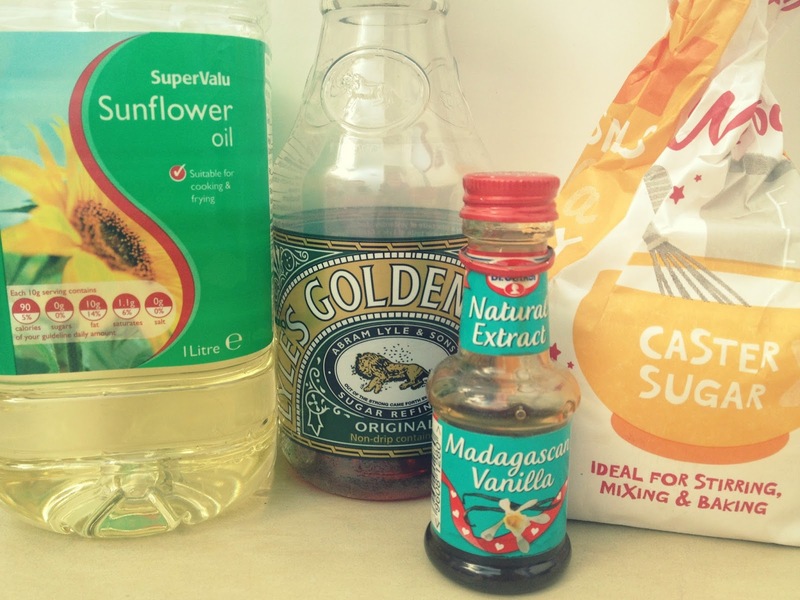 However you do need the golden syrup as it helps to stick the mixture together. This stage of the process is optional. 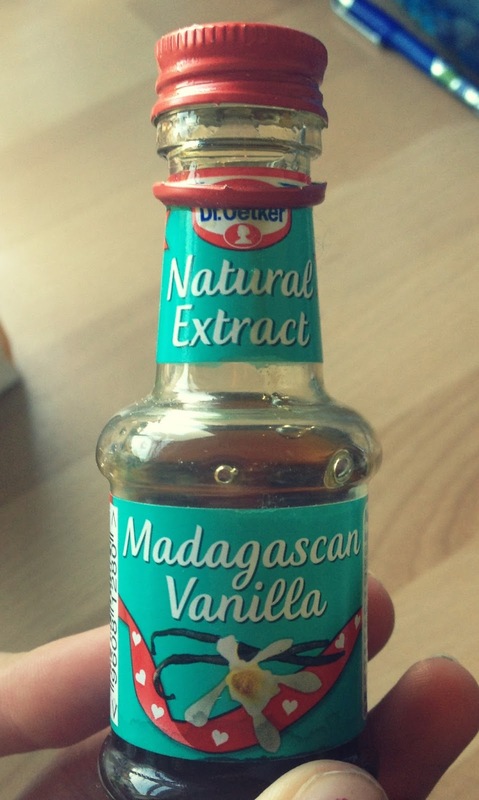 I chose to add vanilla essence to the mix to give it a nice taste and recommend doing this as it makes the scrub so much more enjoyable! But if you don't have any lying around the house, the scrub still tastes sweet anyway! 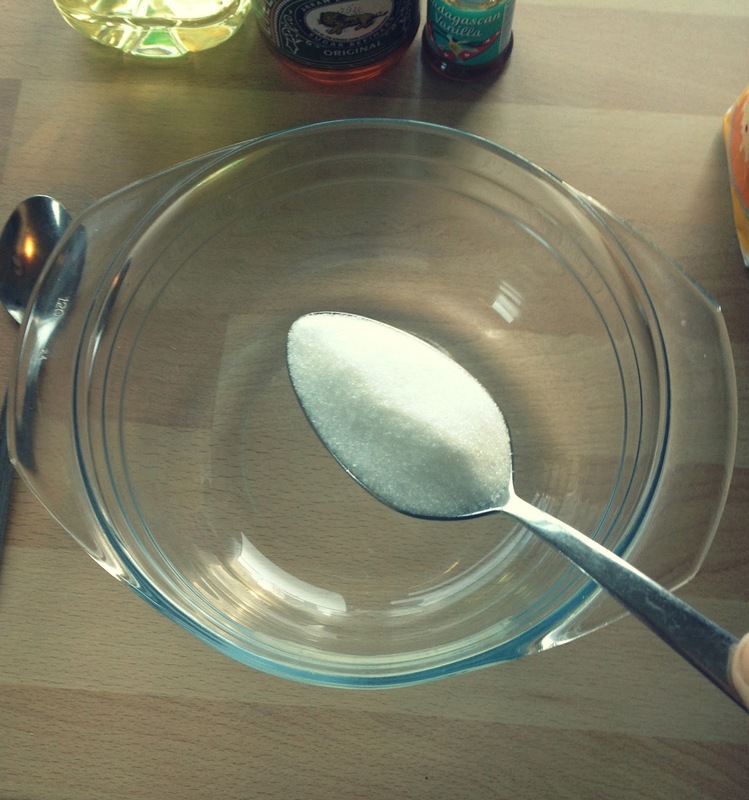 This lip scrub is super easy to make and only takes 10 minutes, too! I'd love to hear how you get on with making this. I have GOT to try this, I've seen so many people talk about it, and it's such a good idea! I have got to try this one out!! 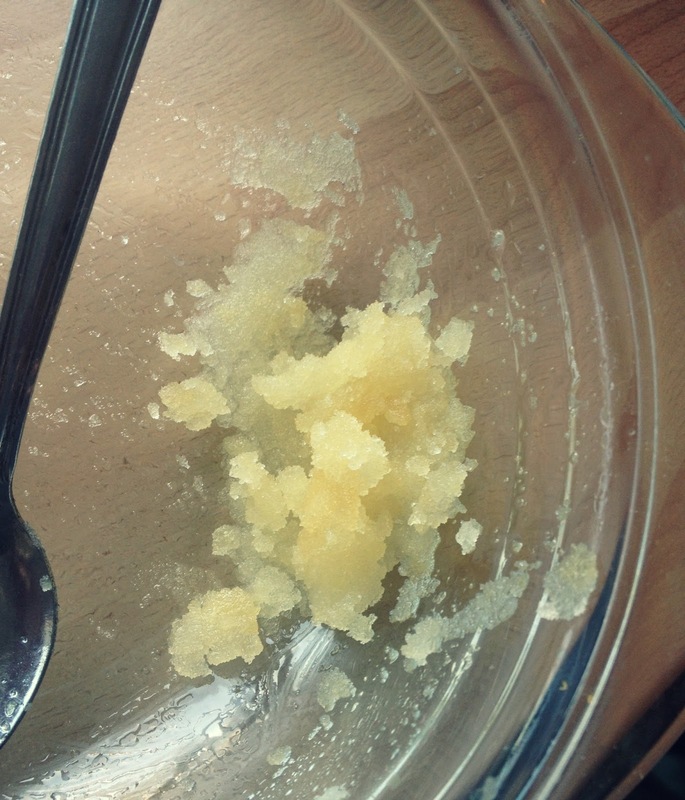 This lip scrub is exactly like the LUSH ones - just a fraction of the price and super easy to make! 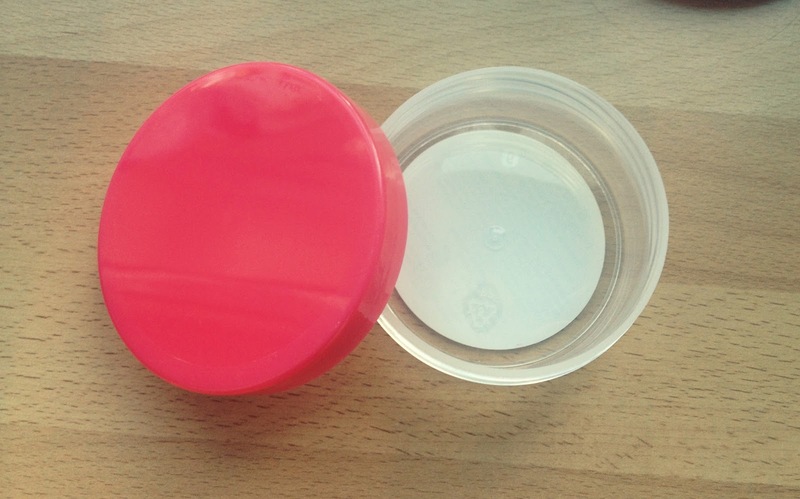 Awesome, I'm linking back to this post on a lip scrub review tomorrow! Thanks - I can't wait to read it! 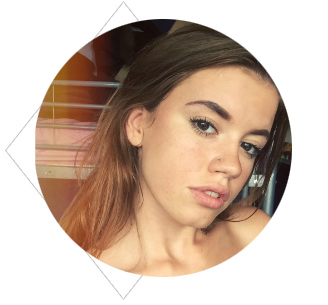 such a cute post, but I'm too lazy to make one myself - Shame on me! I agree - they are just like LUSH's range of lip scrubs. Looks like a great and really easy/cheap. When ever I see these type of DIY things I always wonder how much of it will actually end up in my belly though. I saw a face masque the other day with oats, banana and honey. Such yummy ingredients are used! That's what make them so appealing.